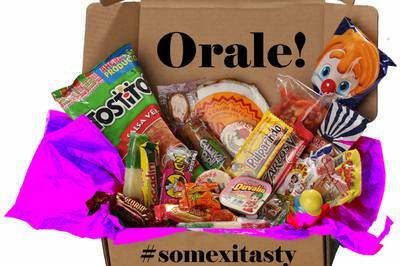 MEXITASTY is currently sold out! 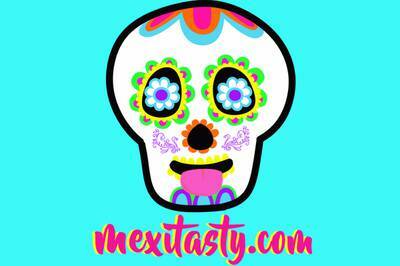 Enter your email address below to receive a notification when MEXITASTY starts accepting new sign-ups! Enter your email address below to receive a notification when MEXITASTY is accepting new sign-ups again. 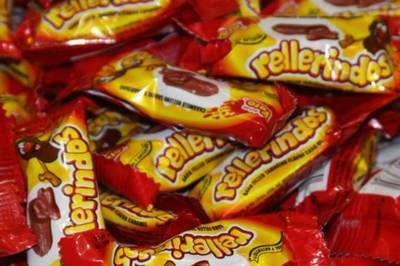 Mexitasty ships out the day you purchase!! 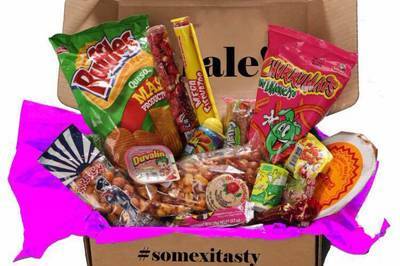 Mexitasty is the ultimate Mexican treats and candies subscription box. 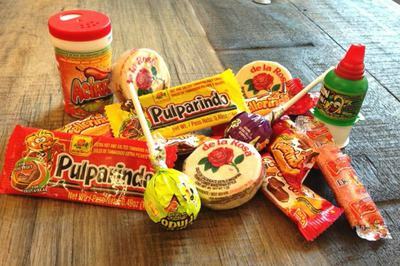 Every month get a selection of carefully curated Mexican treats and candies. MEXITASTY doesn't have any reviews!